Miss Earth 2016 Katherine Espin has been appointed by DOT Secretary, Hon. Sec. 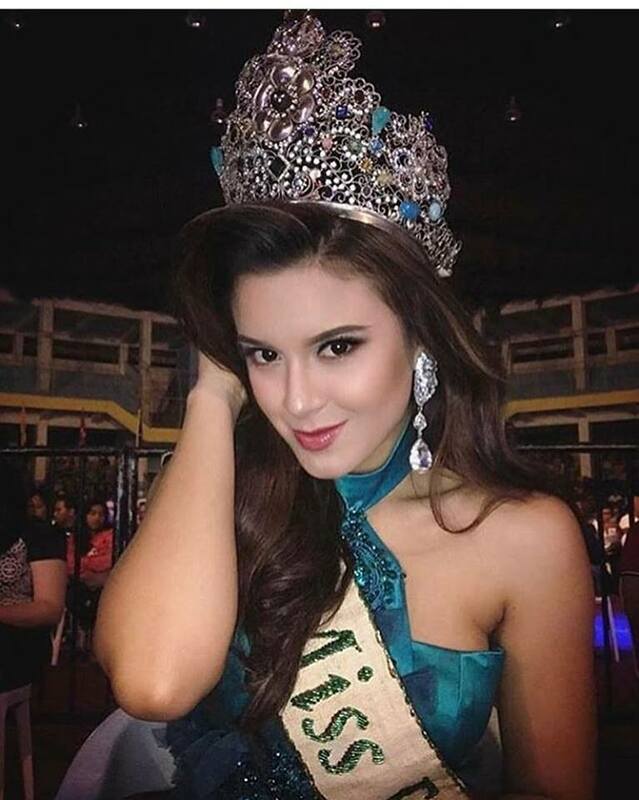 Corazon Wanda Tulfo-Teo as "Ambassadress for the Department of Tourism of the Philippines" to promote Eco Tourism all over the nation.